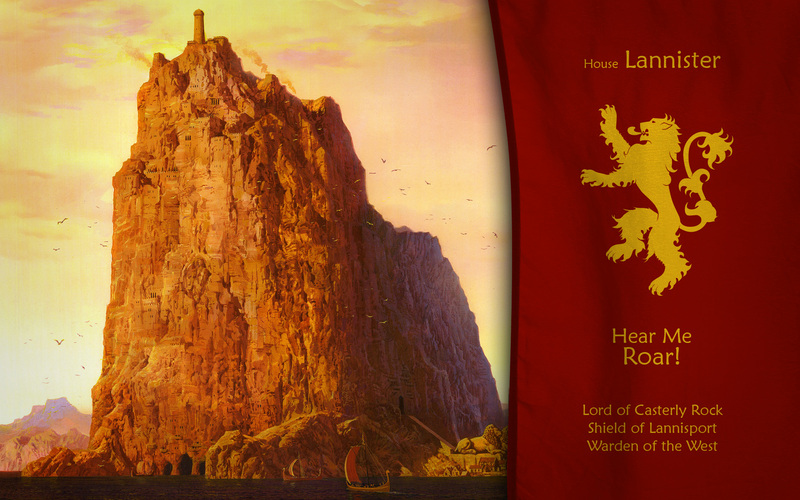 House Lannister. . HD Wallpaper and background images in the House Lannister club tagged: a song of ice and fire house lannister. This House Lannister wallpaper might contain 标志, 海报, 文字, 黑板, and 文本.